Ram Charan's film titled State Rowdy? 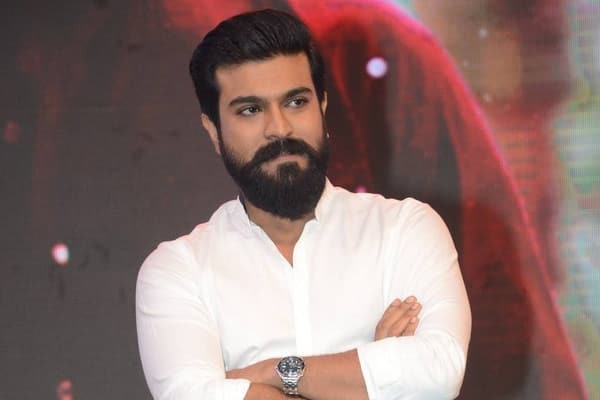 | Ram Charan News Ram Charan's film titled State Rowdy? : Ram Charan is shooting for his next film in the direction of Boyapati Srinu and the film has been speculated to be titled State Rowdy. Mega Powerstar Ram Charan is busy shooting for his next film in the direction of Boyapati Srinu. The film is said to be a mass entertainer and Kiara Advani is the heroine. Bollywood actor Vivek Oberoi is the lead antagonist in this mass entertainer which is yet to be titled. 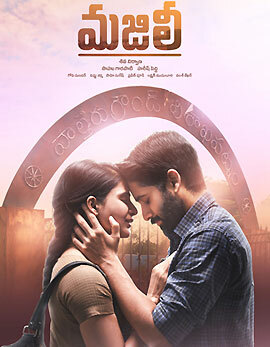 The makers considered several titles for the film and the first look along with the title will be announced on October 18th during Dasara. The latest speculations say that the makers locked State Rowdy as the film's title. This happens to be the title of Megastar Chiranjeevi's film. A massive Azerbaijan schedule has been wrapped up recently and the next schedule will commence in Hyderabad from October. 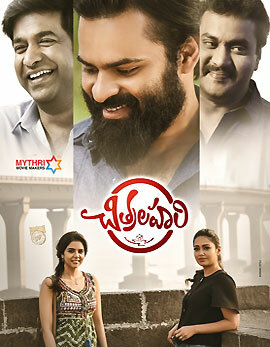 Devi Sri Prasad is the music composer and DVV Danayya is the producer. 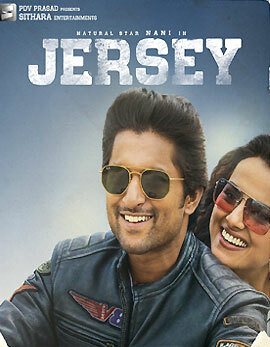 The film will hit the screens during Sankranthi next year.